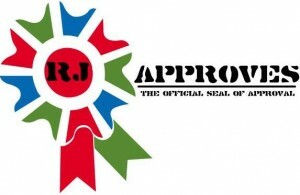 SDDC | RJ Approves This Message! A post that went online on Monday. Been preoccupied lately with loads of work and SDDC stuff but time to get back to sharing and caring!